Posted June 19, 2018 by The Editors . 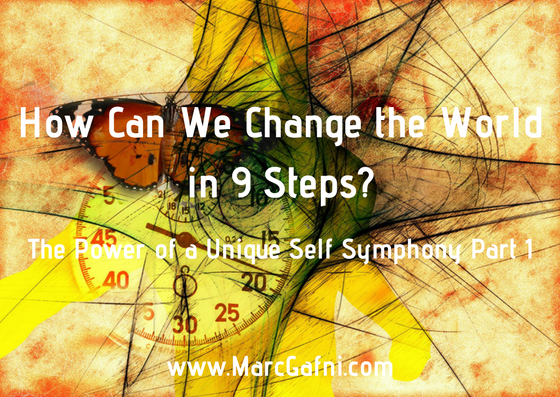 1 How Do We Create a Unique Self Symphony? 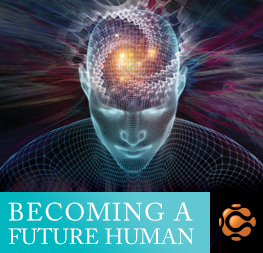 How do we create a society with a new coherence? 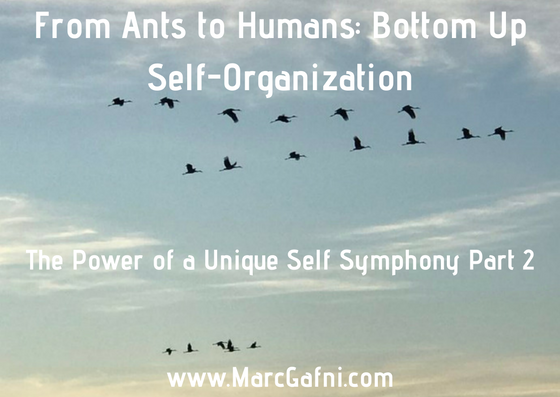 A community that self-organizes around something gorgeous? 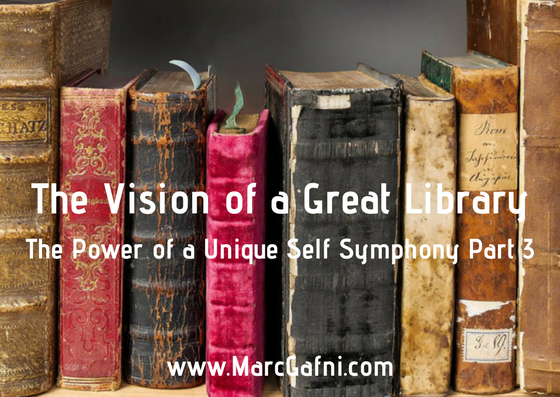 The Great Library is an expression of our mission at the Center for Integral Wisdom to evolve the source code of culture and to participate in the evolution of love. 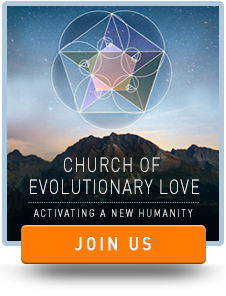 Our questions: How do we participate in the evolution of love? How do we play a larger game? Rivalrous relationships have become the structure of reality. This involves in-groups and the cohering of the in-group always requires an out-group. This is an example of pseudo eros. 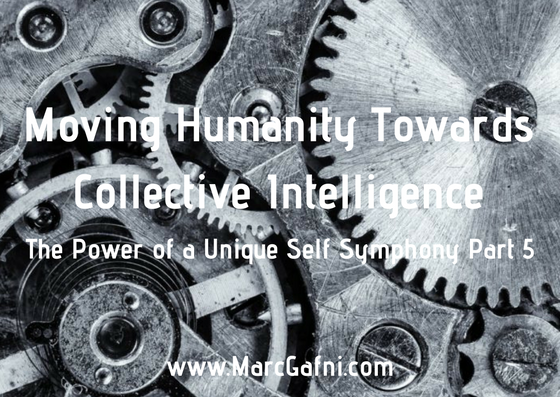 How do we scale what’s working in humanity? How do we know what structures, or social contracts, are truly working? 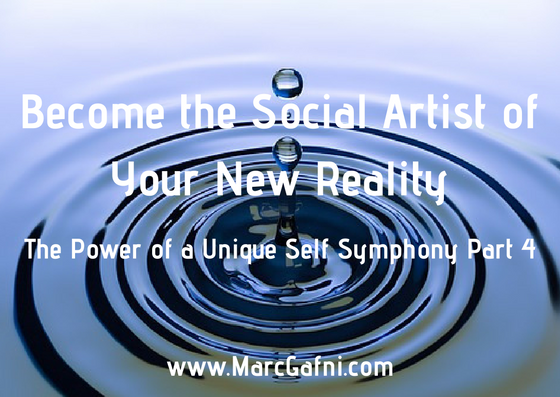 What is a Unique Self Symphony?